Perfect location for your new home. Affordable, within walking distance of schools and parks. 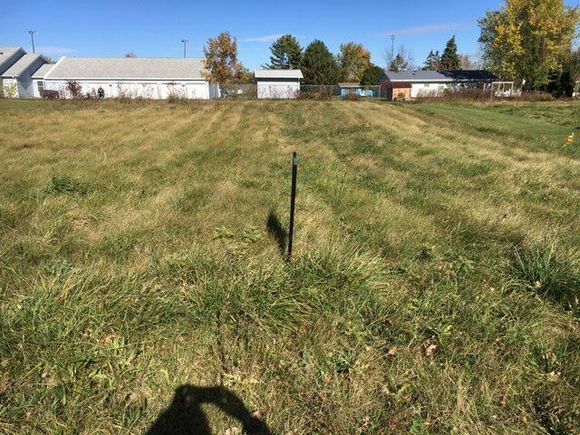 The details on 283 W GLENBROOK STREET: This land located in Pulaski, WI 54162 is currently for sale for $31,900. 283 W GLENBROOK STREET is a – square foot land with – beds and – baths that has been on Estately for 546 days. This land is in the attendance area of Pulaski Community Middle School, Pulaski High School, and Glenbrook Elementary School. Listing Courtesy of: WIREX_RANW and Chris Smith Real Estate.